My loot is here! Weeee!!! 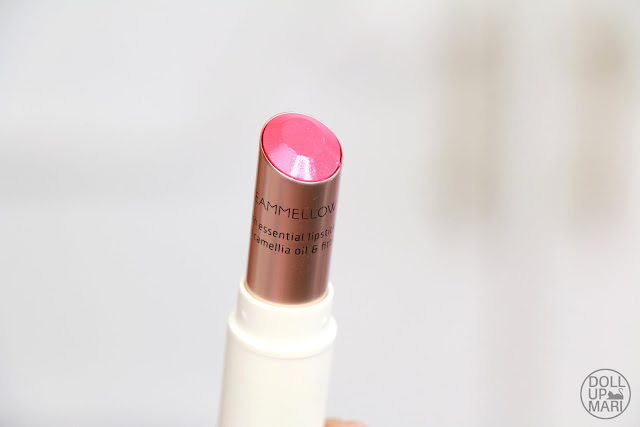 You may have remembered from awhile back on the blog that I ordered stuff from Althea Korea, an online shopping site that allows you to have Korean blockbuster beauty products delivered to your Philippine doorstep! This is the close up of the bag that the product came in. 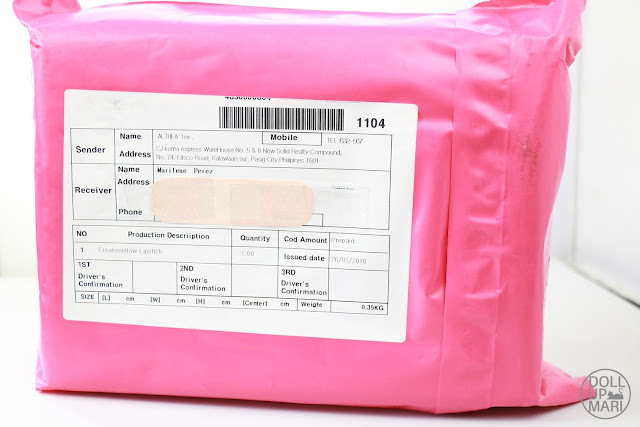 Even the shipping bag is pink! As I noted in the video, hooray for perfectly fitting bubble wrap bags!!! These are the guarantees. They actually come with a lot more terms and conditions than what is published on this box so you may want to go to the website itself ph.althea.kr (so easy to remember!) to learn more about the specifics. But to sum it all up, they have free shipping for orders over Php1500, authenticity guarantee, price match guarantee, and unconditional returns guarantee within 30 days (they have their own definitions of 30 days so yeah be sure to check the site out). And here is Mari again being giddy over the properly sized bubble wrap bag for the products! And the uuuuber cute packaging and all the little papers inside!!! 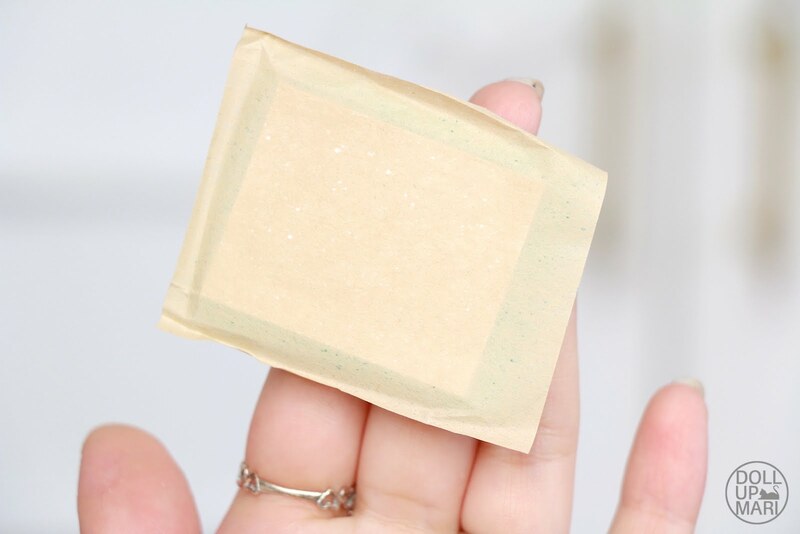 Look mom, I only had to get rid of one piece of tape to get to my products. What a time to be alive! And here are the products I got! I was selected as a beta tester and was given Php2000 store credit so I made sure to use it to the fullest! 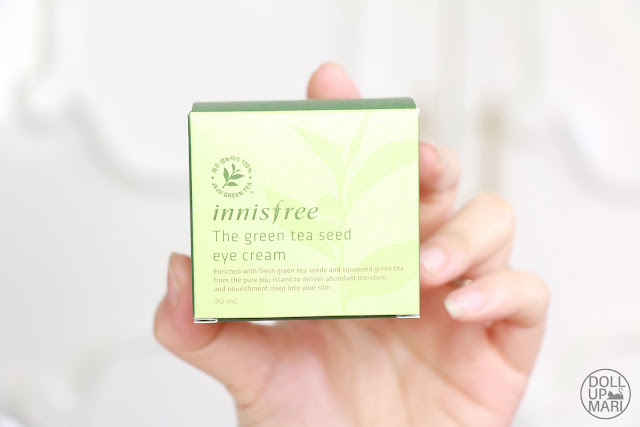 I got innisfree's green tea seed eye cream because as I said in the last post and in the vlog, I want to expand my eye cream portfolio. 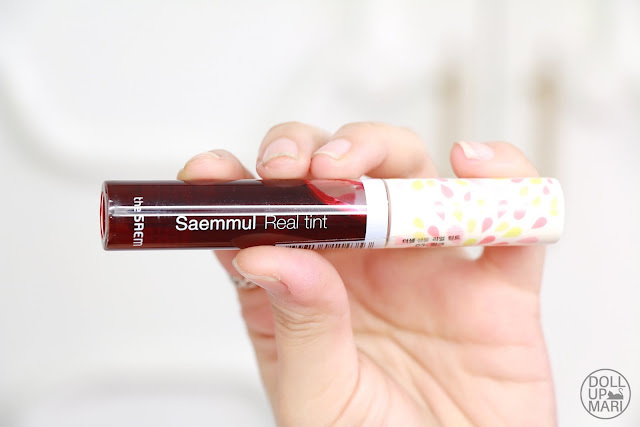 I got The Saem's Saemmul Real Tint to compare this to the ones from Tony Moly and Etude Hose that I have, and also because as of late I have been really into the fresh blushing everyday look that I am using tint more and more often. 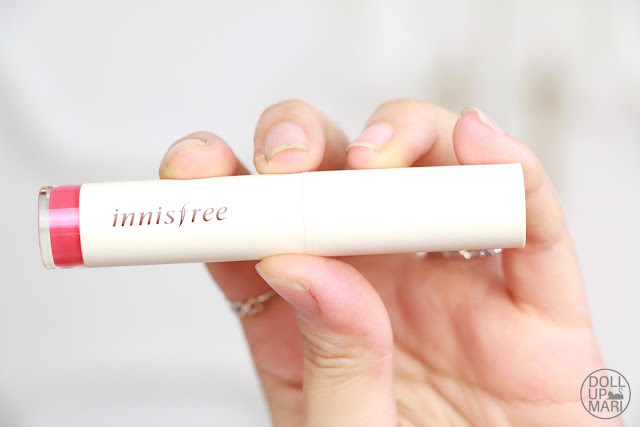 Another item from innisfree is their Creammellow lipstick in #5. I got this because I want something to complement #2, which I already own. 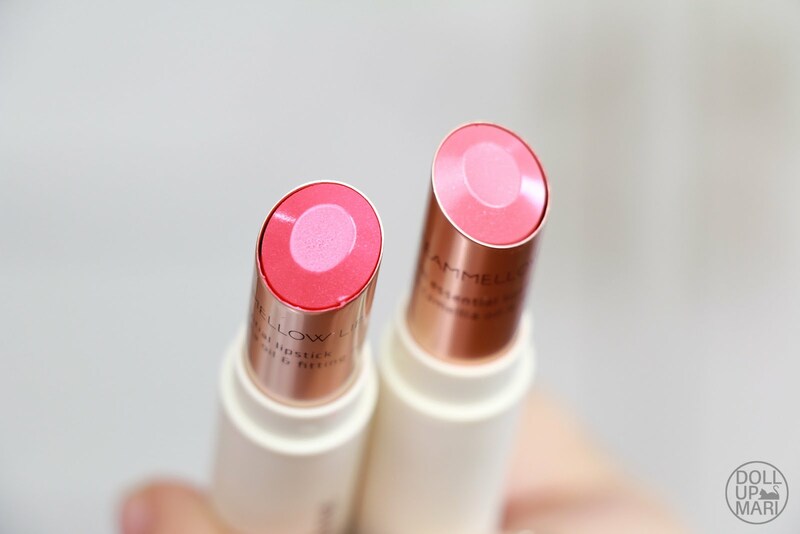 That is, to have a pink that is more strawberry-ish and more vibrant but still creamy and mellow as the product name implies. 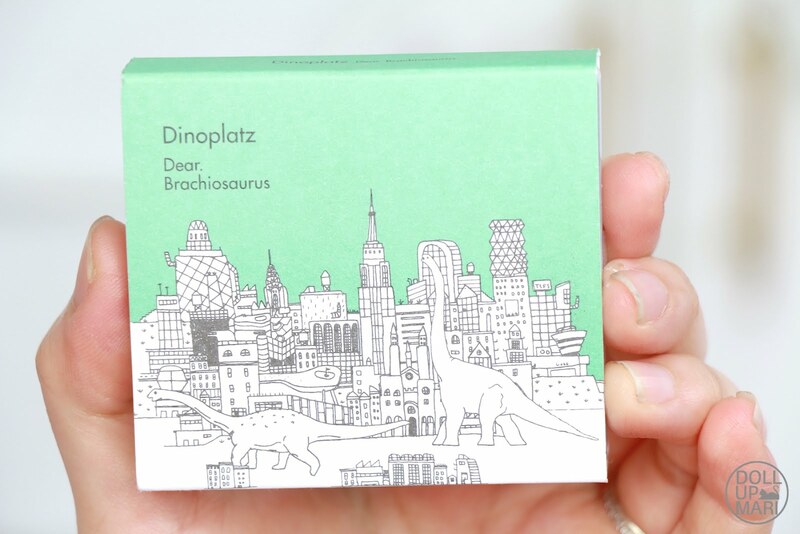 Last thing I got is Too Cool For School Dinoplatz Dear Brachiosaurus oil blotting sheets! 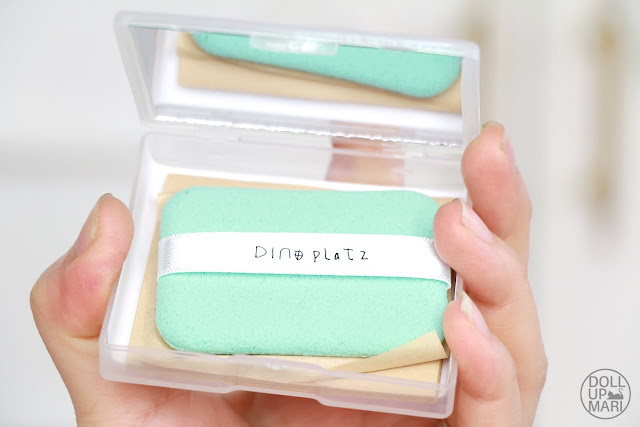 I love how it comes with a mirror and a sponge! I see so many uses for this after the sheets are used up. 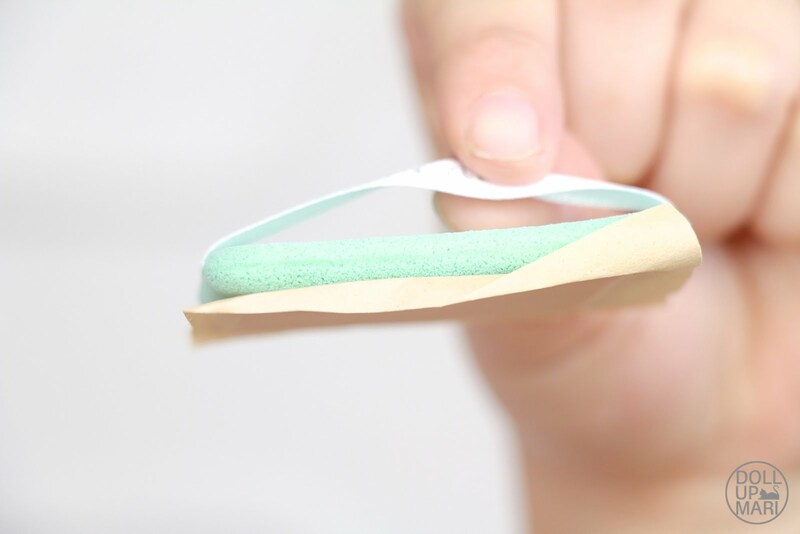 This is what everyone means when people say that the sheet goes to the sponge. There are multiple layers of strong double sided tape strips on the sponge, and you peel off layer by layer as the previous one loses adhesion. And here is my verdict in written form! As what I elaborated in my video, these are the main things I liked about the service. 1.) I didn't have to go to the post office! My items came sooo fast! I normally would have to wait a month or two for overseas packages, but with this, I only had to wait almost a week! This makes it a very fitting website for gift giving because the items will come in a reasonable time. I cannot reiterate how convenient it was to just open one bag, one box, and two bubble wrap bags to get to my items! I understand the need for bubble wrap, but it's so hard when there's too much bubble wrap rolled around everywhere and tape rolled around just as much. I didn't have to reach for a scissor in any part of undoing the package from them. I also like that they had customized bags already so that the package is also more space saving. I send out a lot of stuff and need bubble wrap, but I know not everyone needs so much bubble wrap, so the amounts that they send are enough. 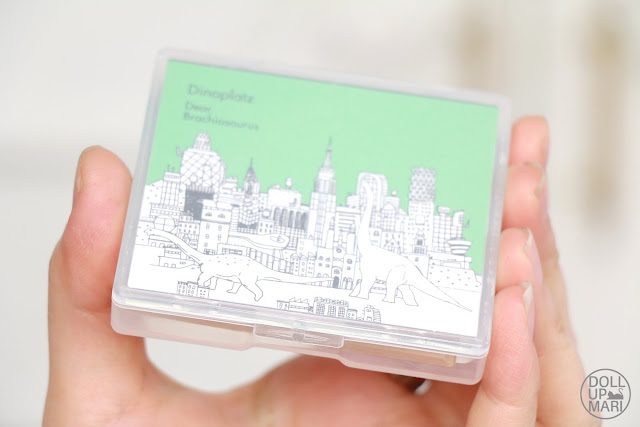 How can you not like the box's design? And the pink papers and all the cute little details. I appreciated that the package was not sent in a tattered brown box that had been battered by so much tape, stamps, and markings. This was a clean, cute, pink box. 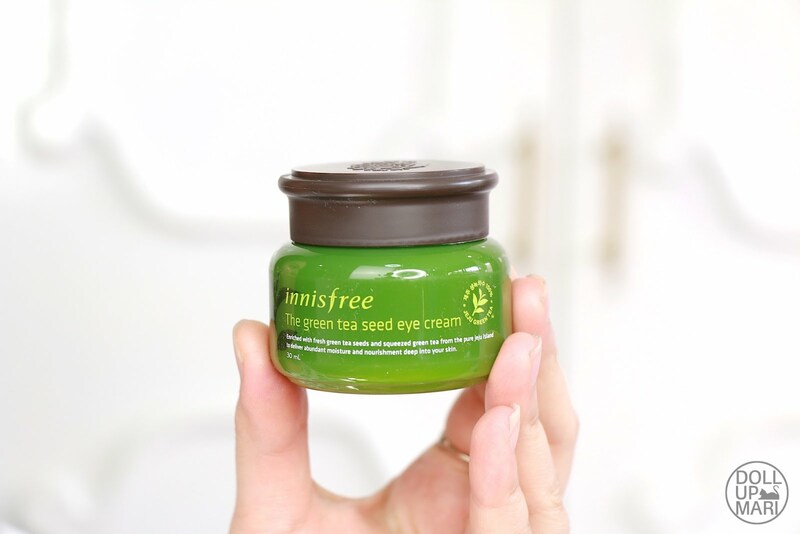 Althea is represented in the Philippines by CJ Korea, which also runs O Shopping and is the company behind most of the Korean foods you see on grocery shelves. This is important, though not very obviously important at first glance. It's important because this allows you to have more control over your package's status as you have a Philippine office to approach. They can also give more reasonable estimates due to this. There also won't be a lot of language barriers since you're talking to people from here, not from Korea per se. And this is perhaps the main reason why you don't need to fend for yourself in the arrival of your package. 1.) When I shopped, PayPal was the only payment option. I'm guessing I was a beta tester, but I feel that they will really need to also have COD and bank deposits as modes of payment for them to be the next hottest thing in Philippine online shopping. I hope that they explore this, or that when the real shopping begins, there will also be this option! 2.) I want them to expand their selection even more. Well, this is a selfish request, but I want to feel like I will never be able to get out of the website with all the products available. Althea stocks a lot of the most popular Korean brands (like Etude House, Tony Moly, innisfree, Laneige, Too Cool For School, The Saem), but I look forward to seeing even the hipster and less known brands. Or like the full product line of the brand that it's as if you're shopping at the store itself. It is also not yet the place to get the latest trendy products, though it is a good place to get most people's holy grail products. 3.) I think they should inform people about the ID rule. I don't see this as a big negative, but I was thankful I was home when the delivery guy came. Even when I was there, the package could not be received unless I presented my ID to him. Prior to my shopping with them, I have never been asked for my ID by any courier. I would actually just be shocked that the package is already in the house! But with this security feature of theirs, you really have to make sure that an ID can be found even when you are not at home. I personally think it's safe because I've heard of stories of people accepting packages just because the delivery guy made a mistake and they just want free random stuff. But since it's not yet an industry standard, they should inform people clearly about it. Thanks for passing by! Please do leave an ID (and perhaps an authorization letter, too)! Happy shopping!